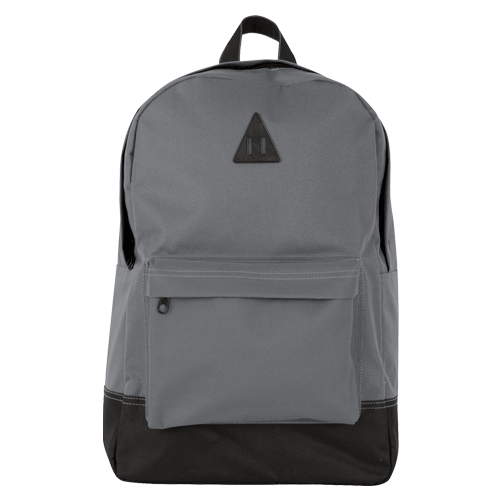 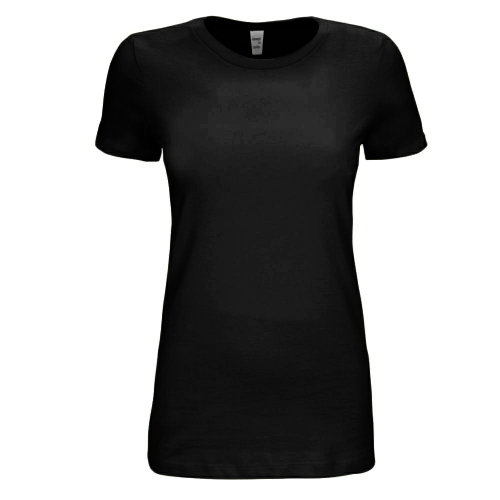 Choose from our selection of best sellers. 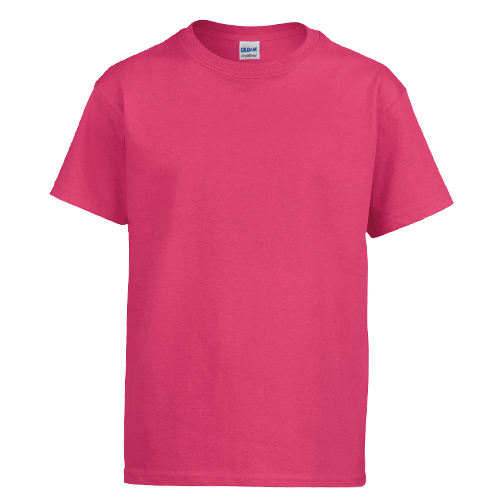 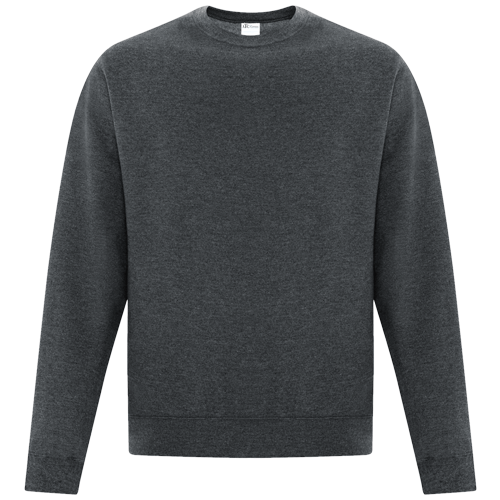 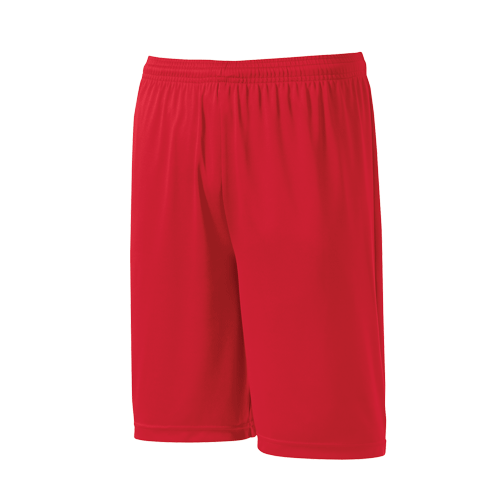 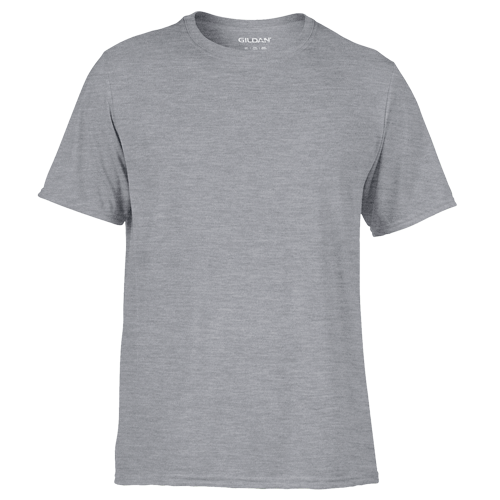 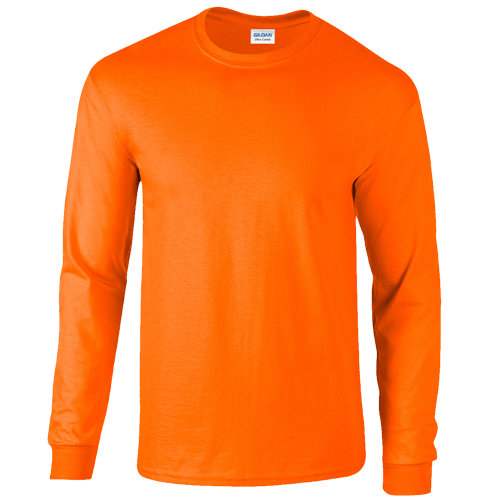 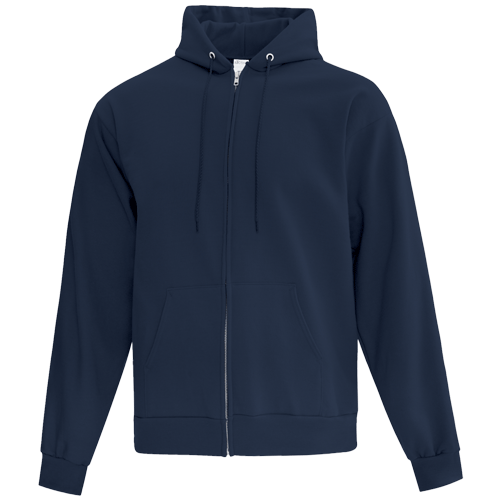 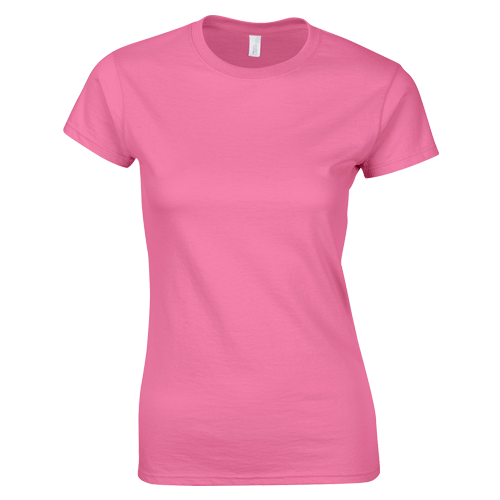 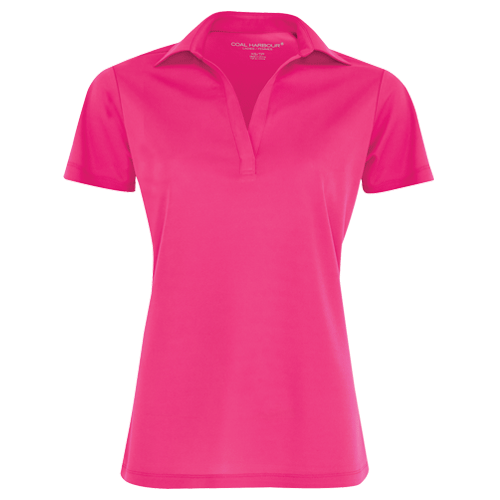 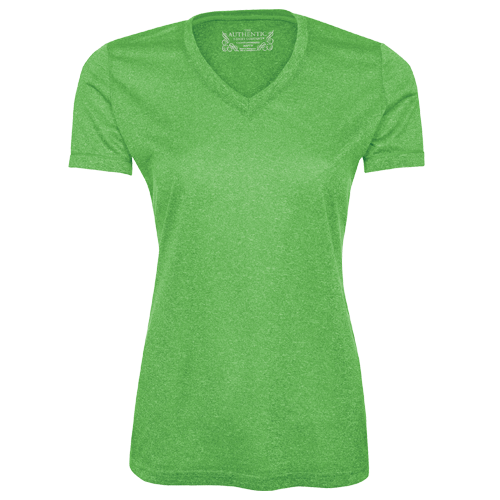 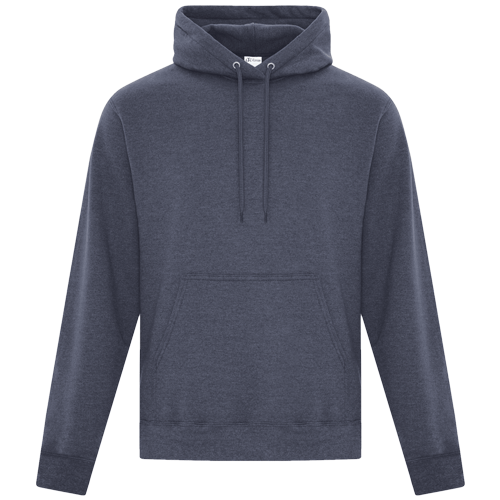 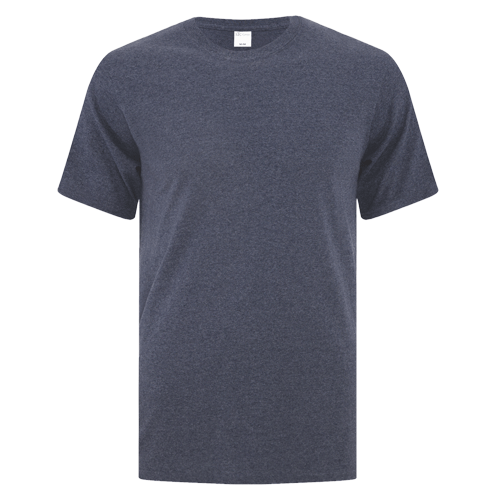 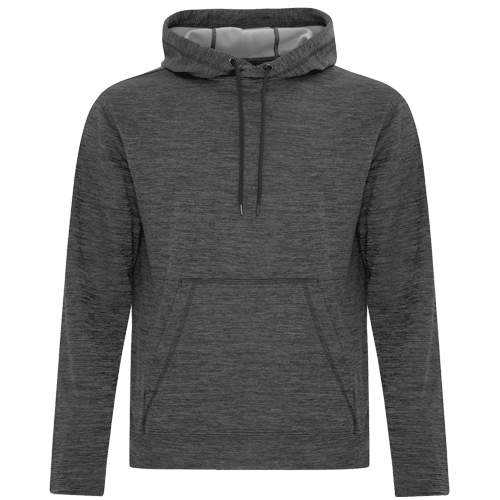 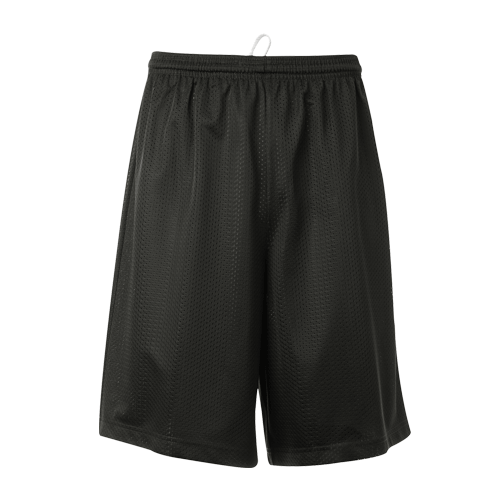 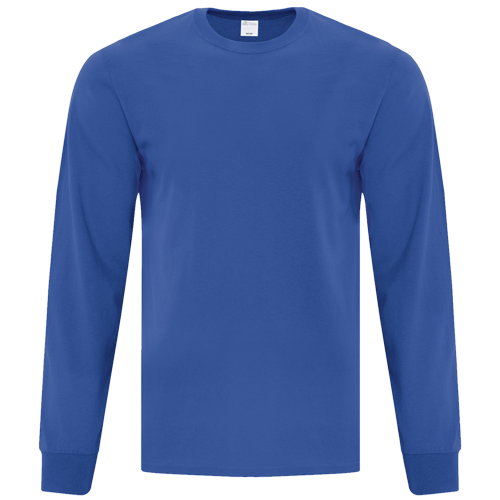 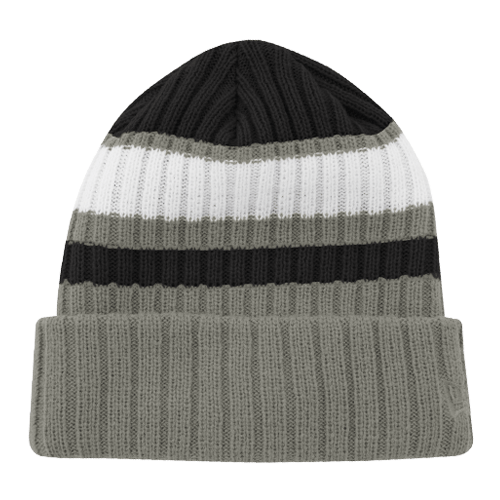 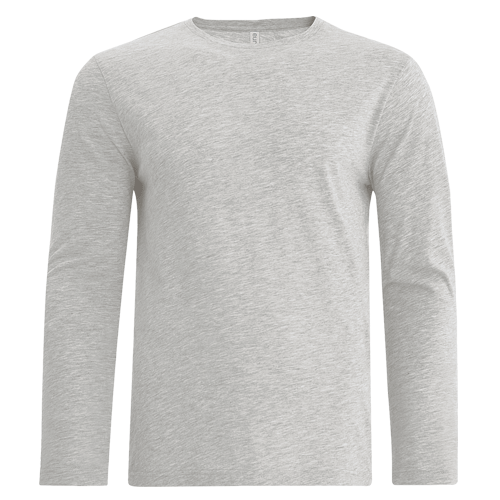 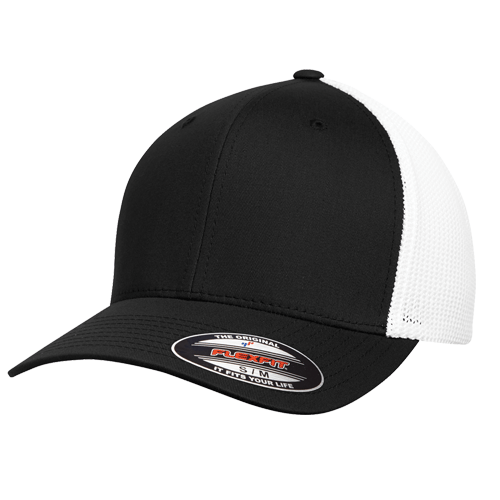 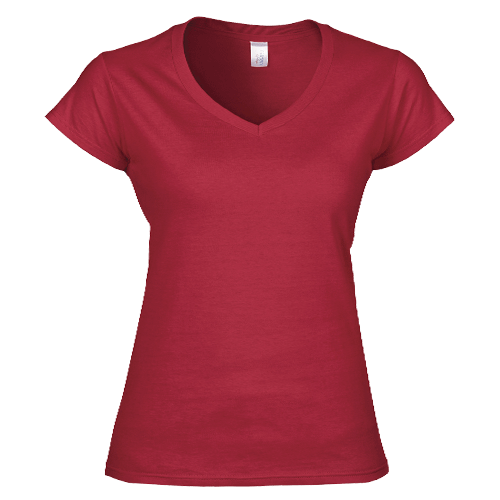 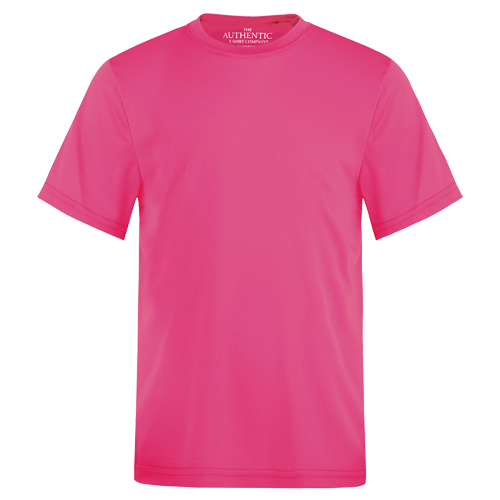 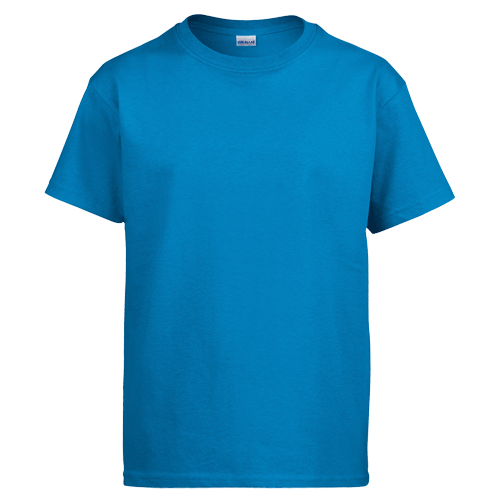 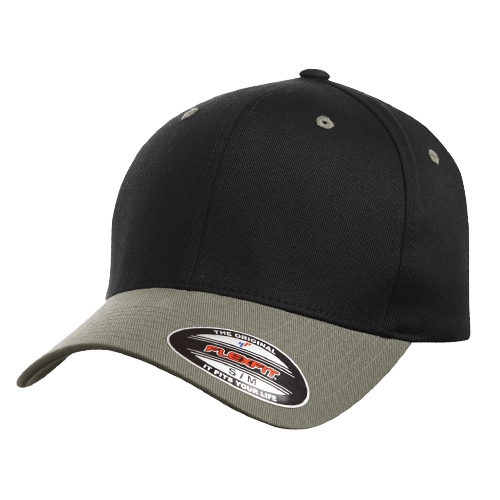 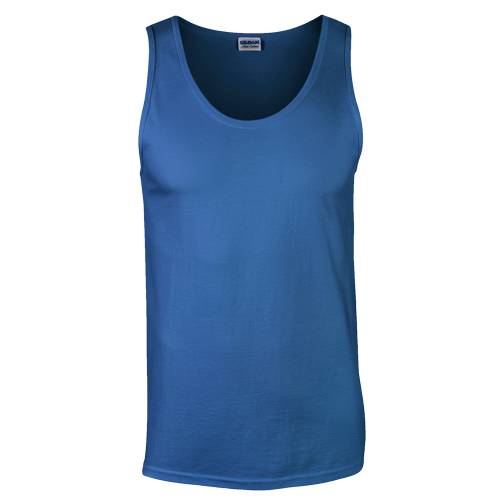 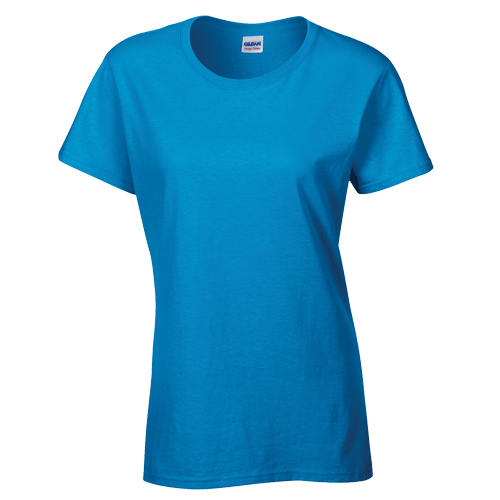 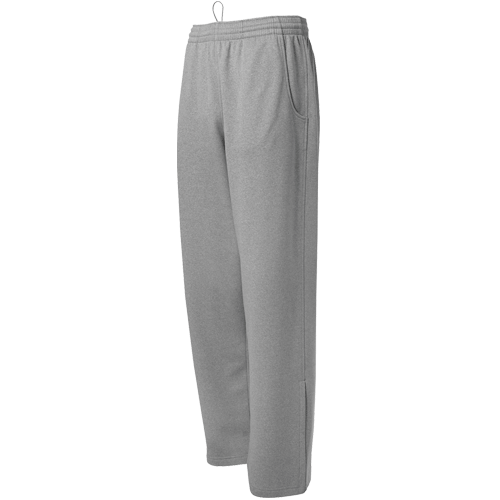 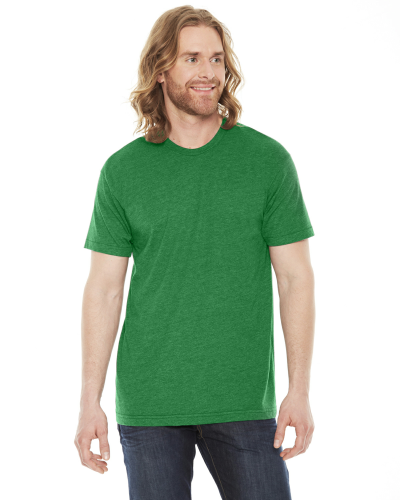 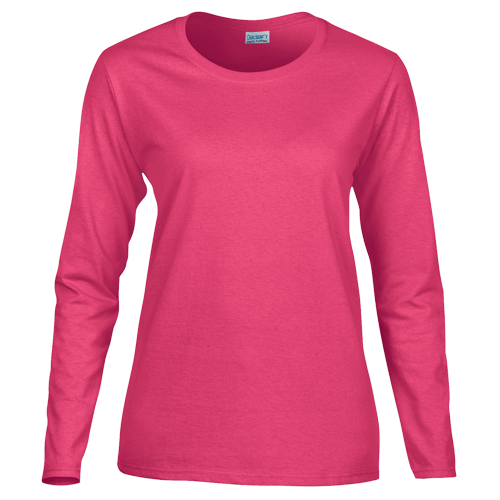 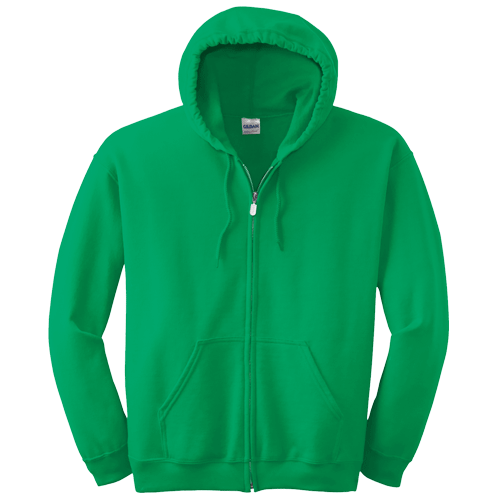 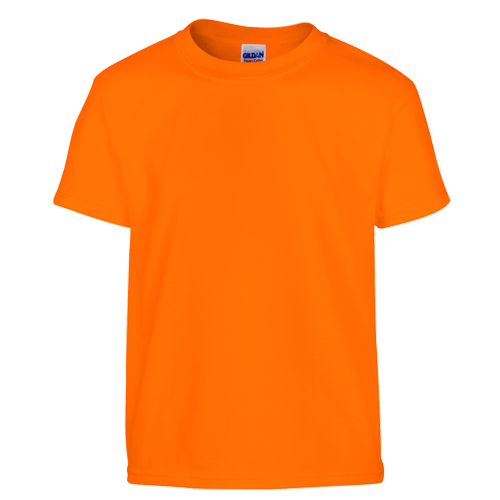 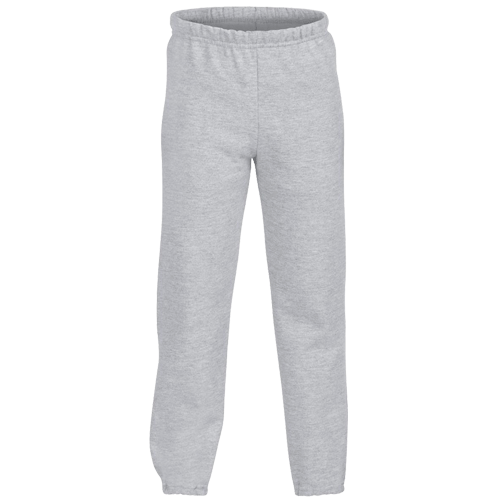 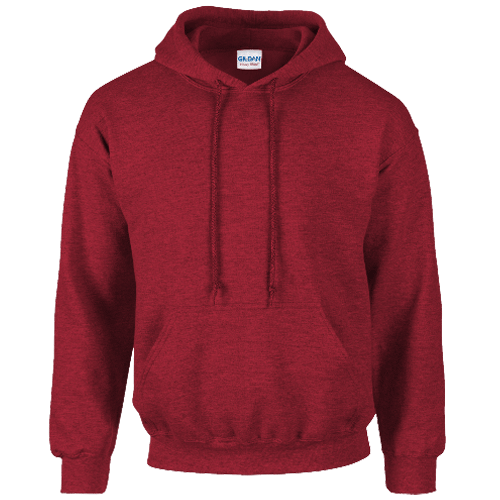 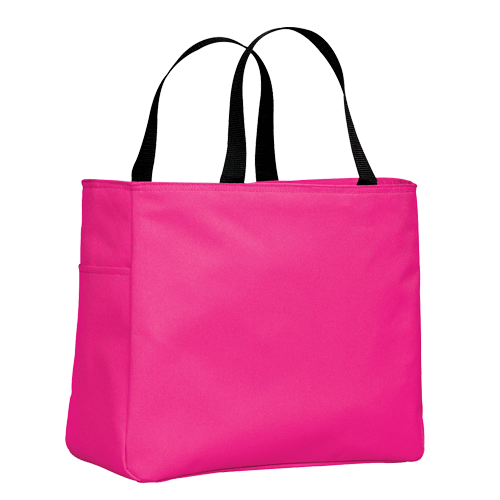 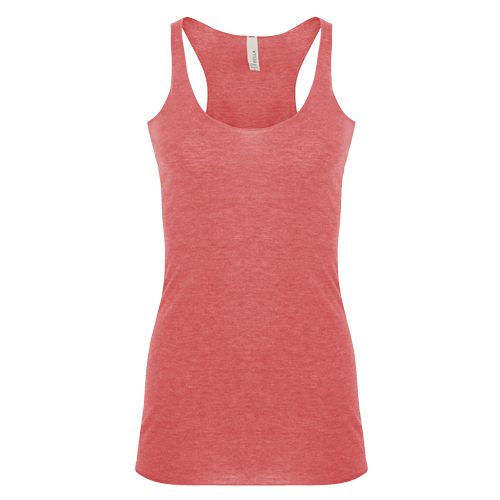 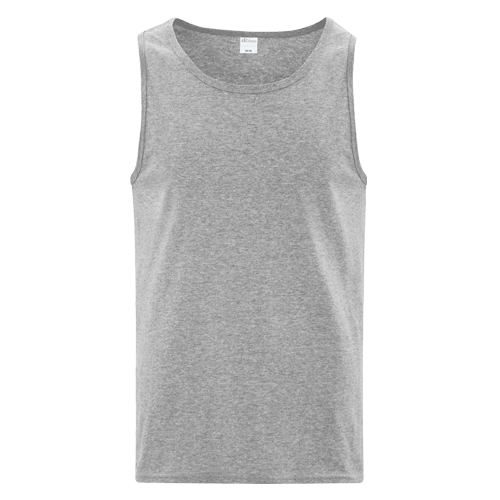 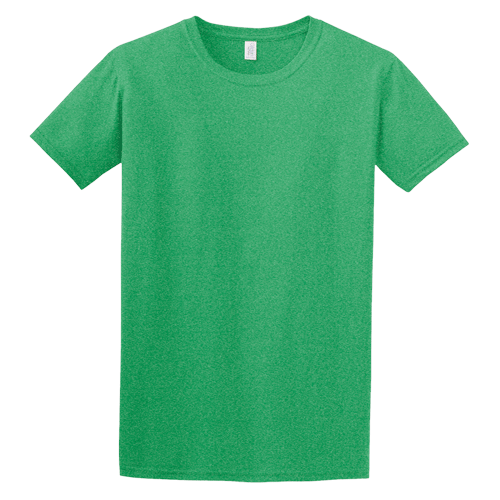 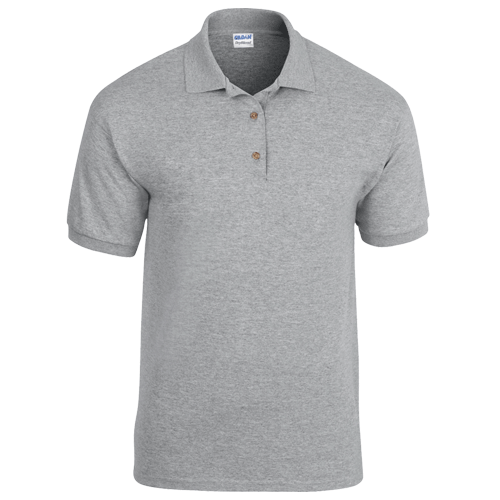 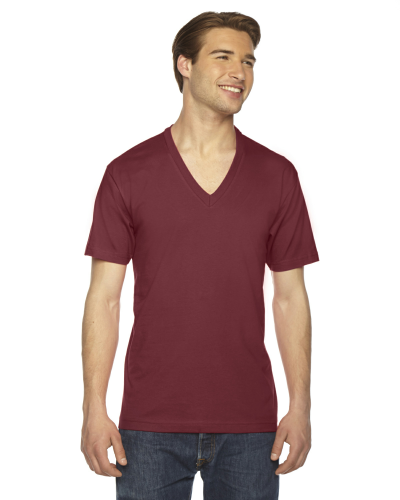 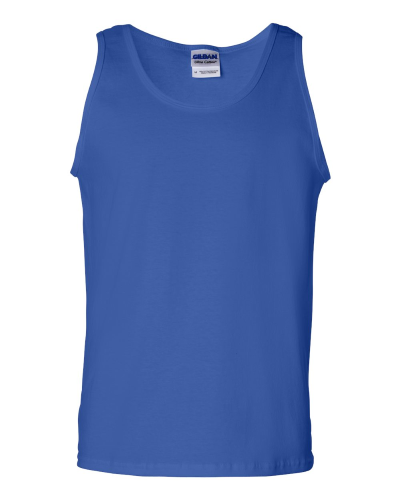 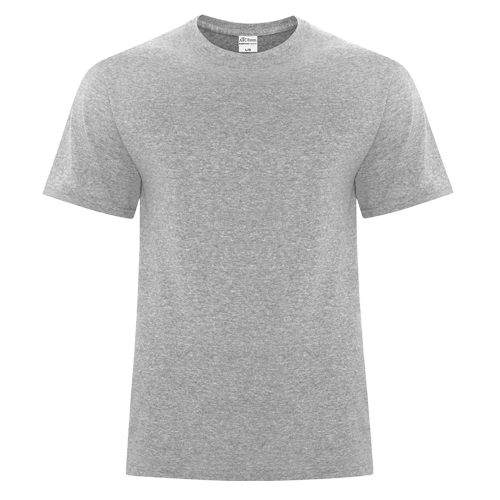 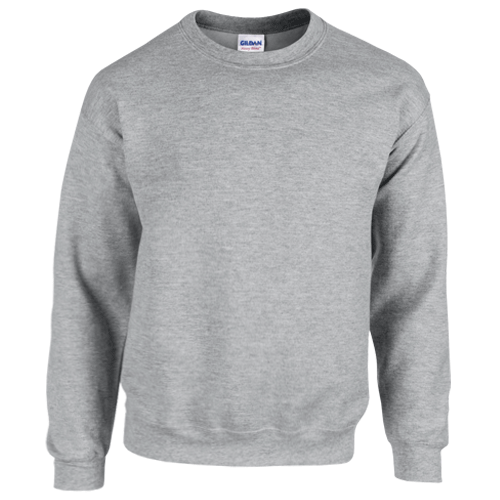 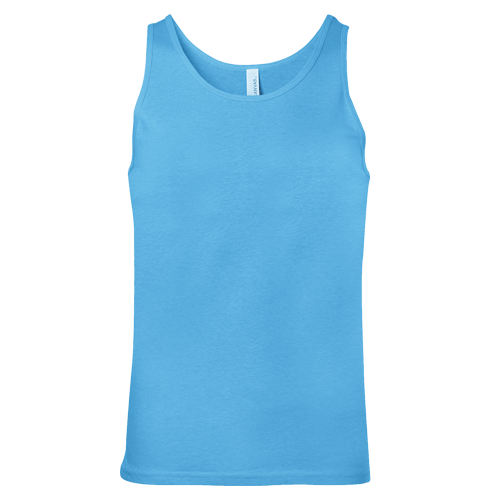 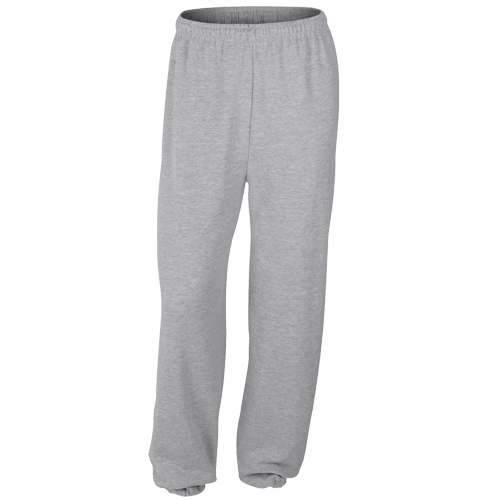 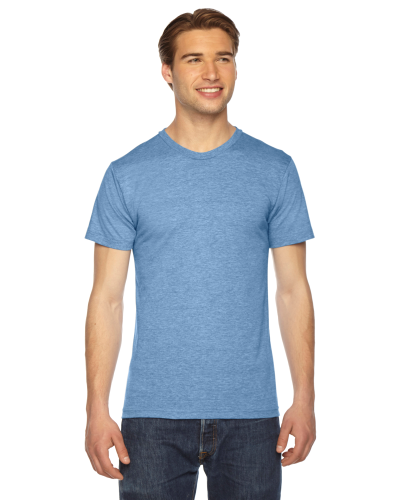 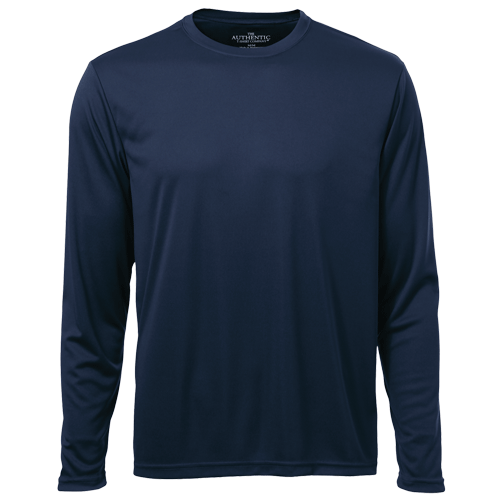 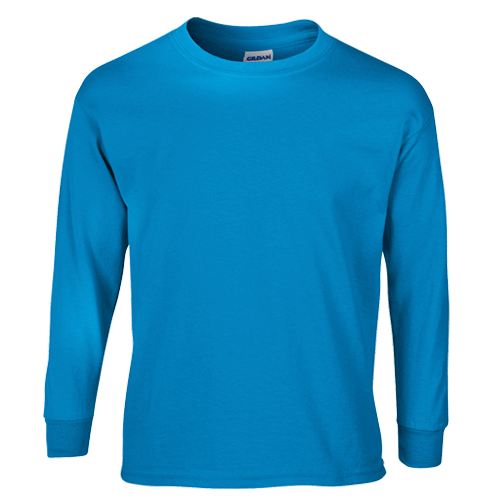 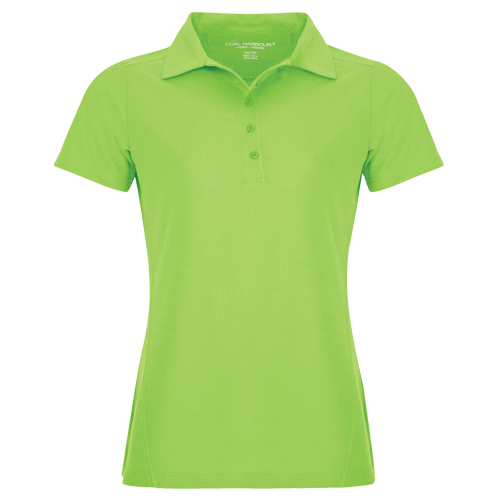 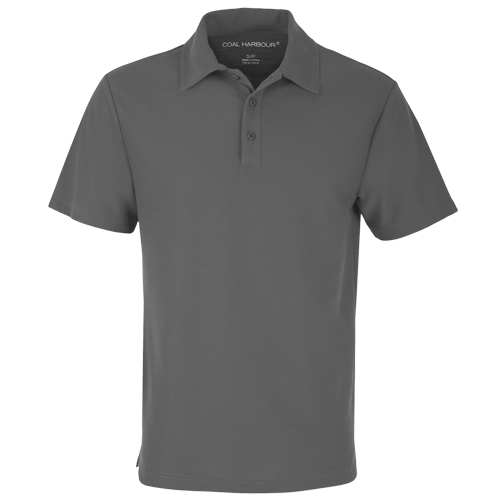 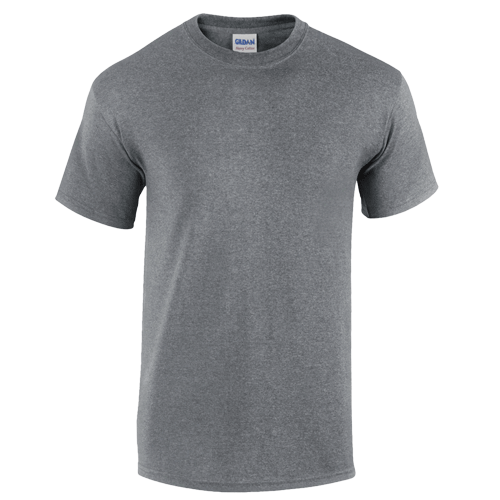 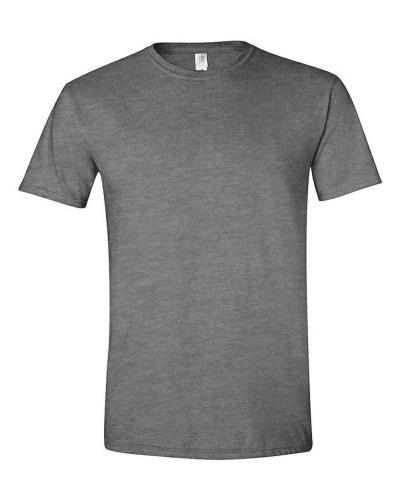 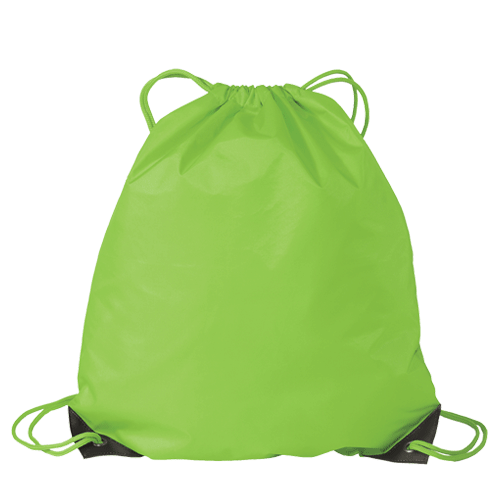 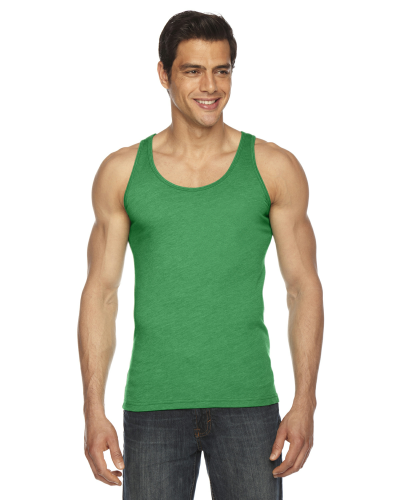 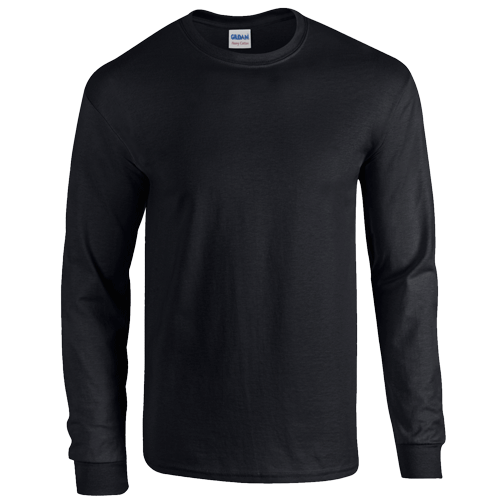 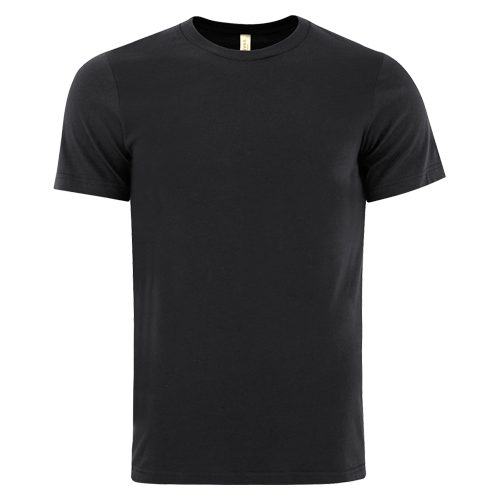 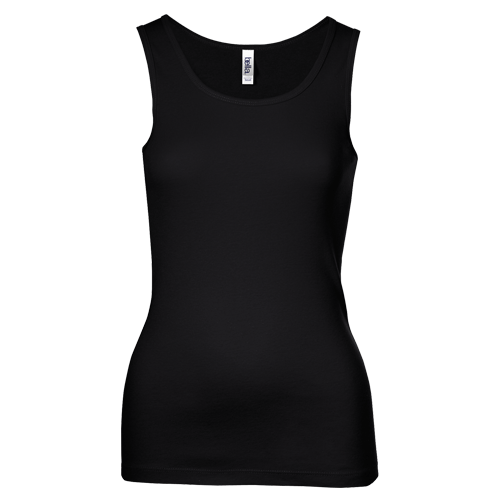 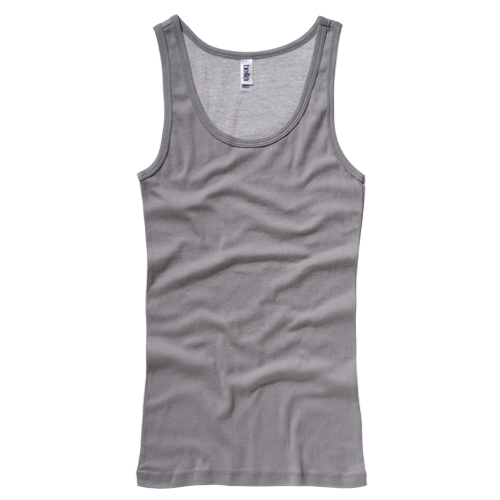 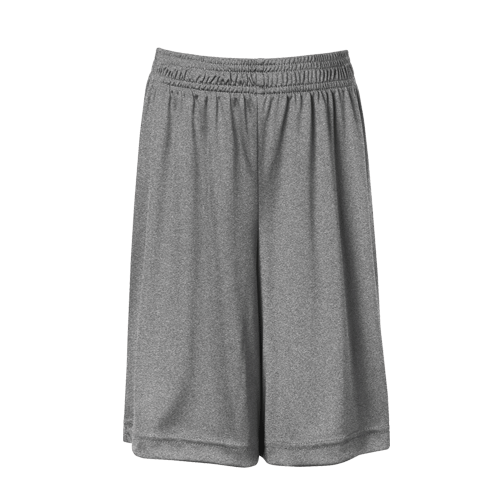 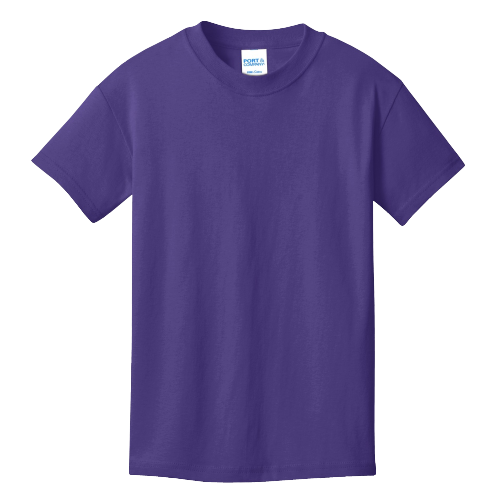 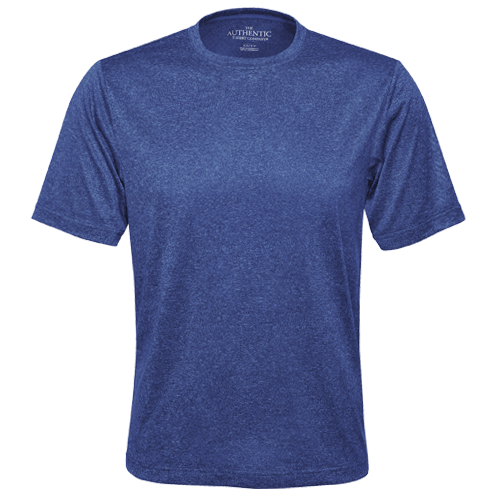 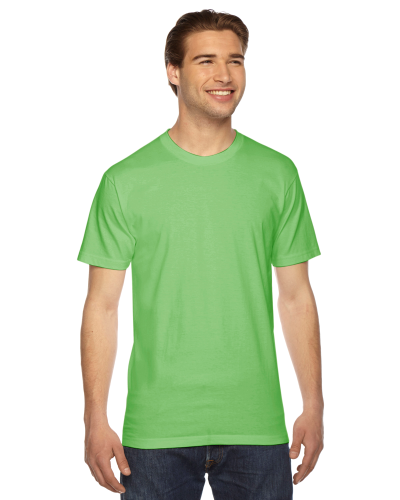 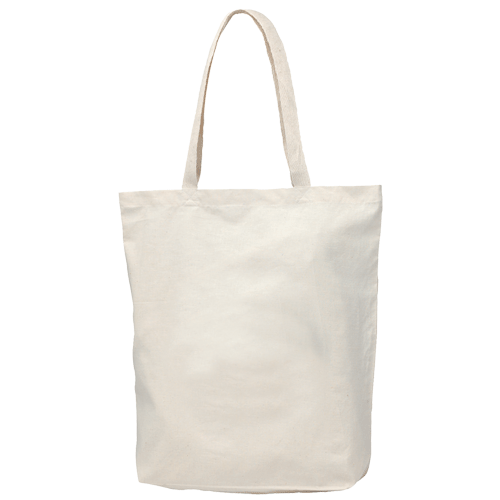 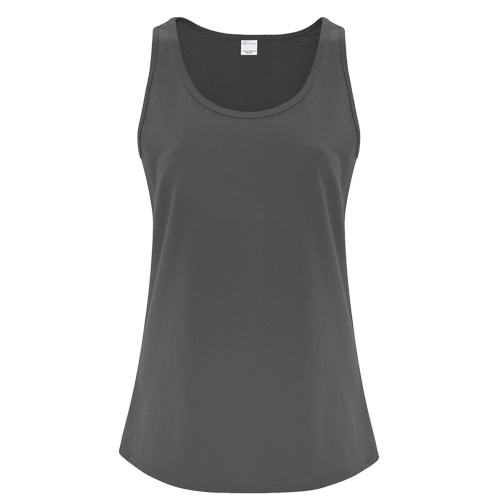 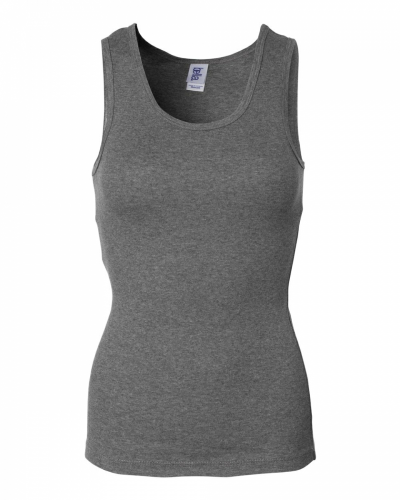 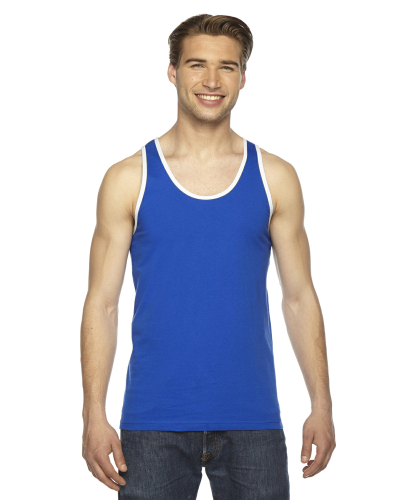 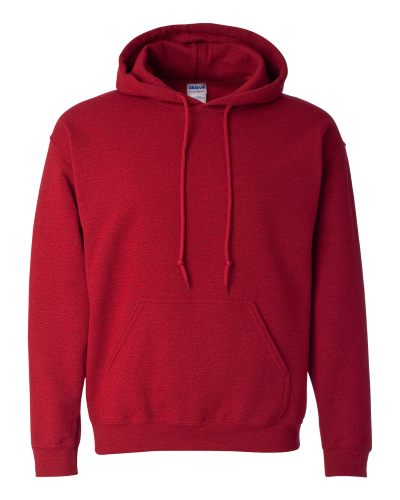 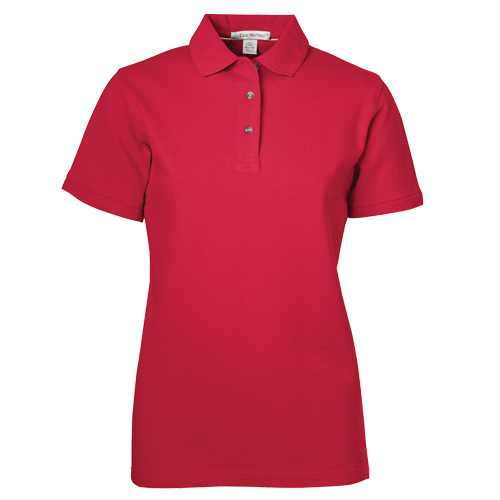 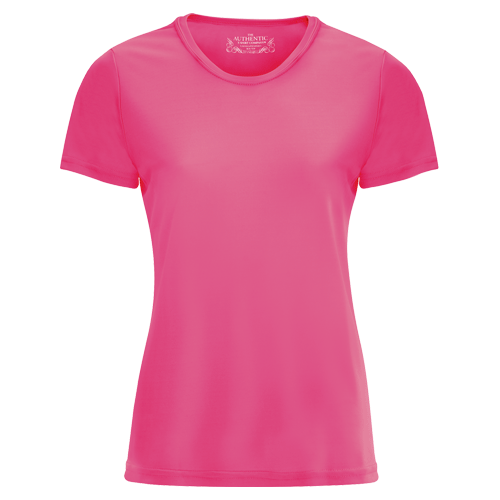 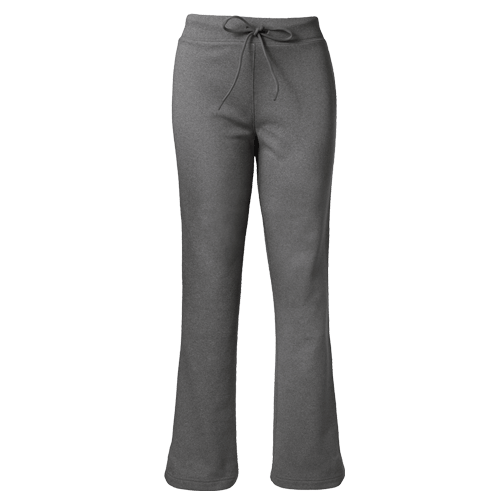 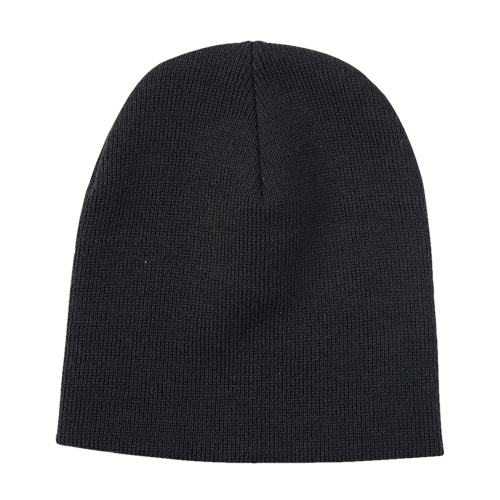 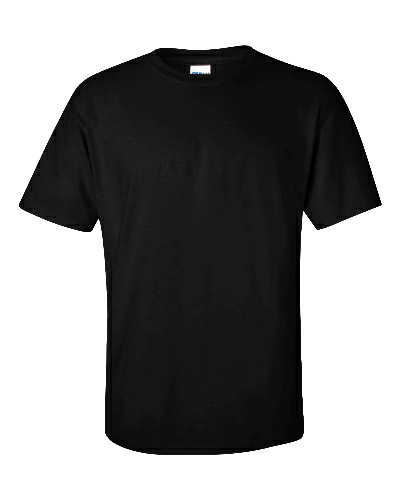 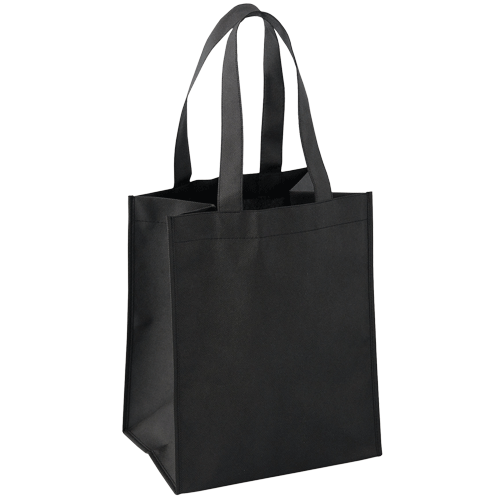 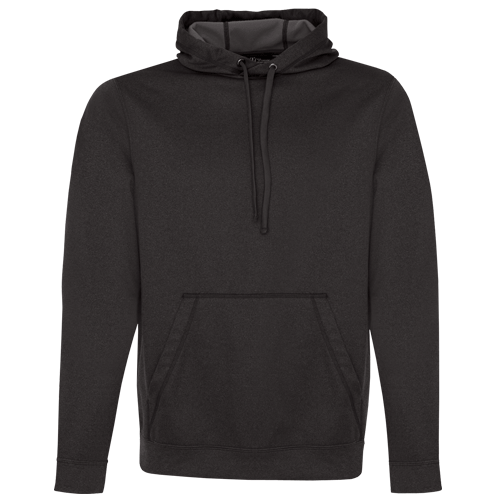 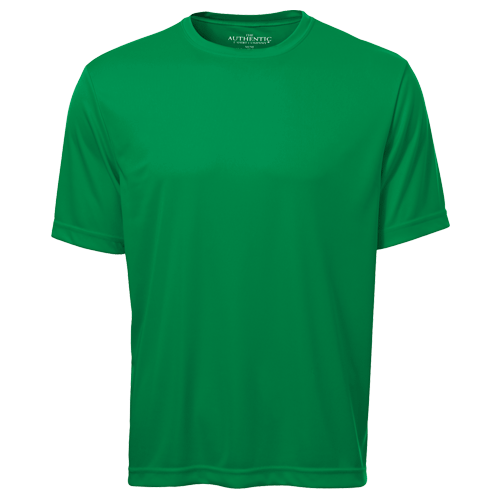 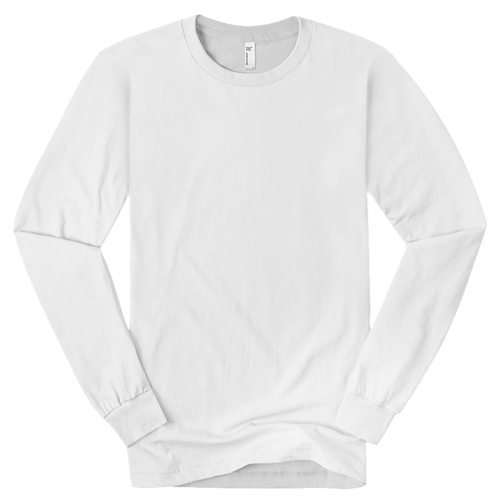 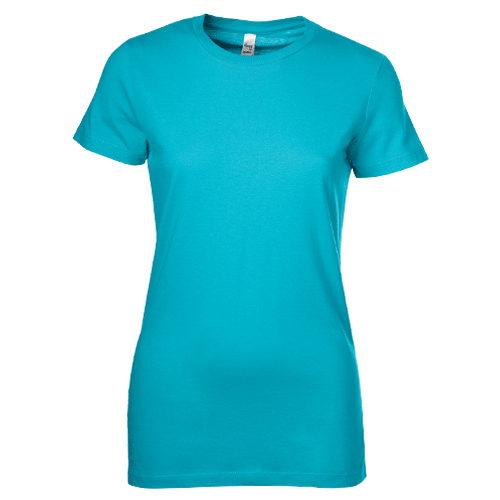 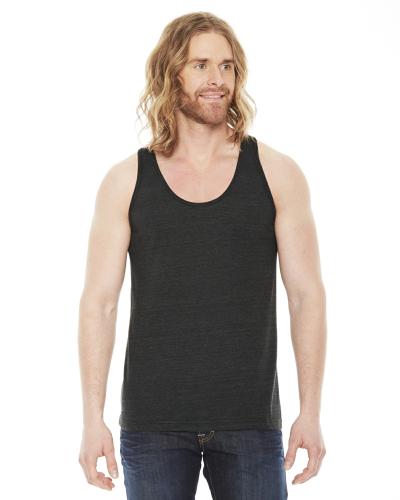 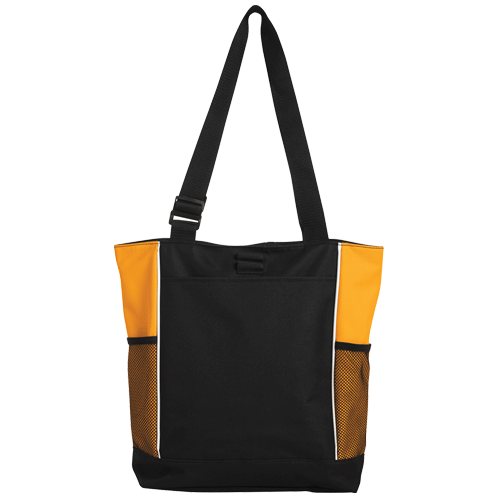 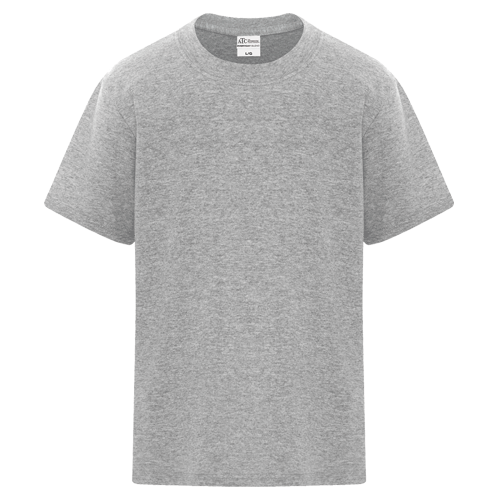 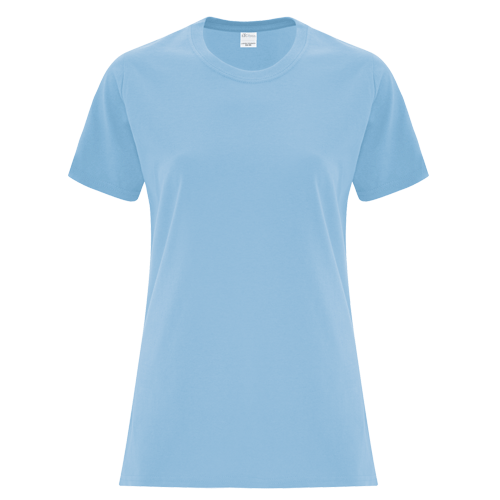 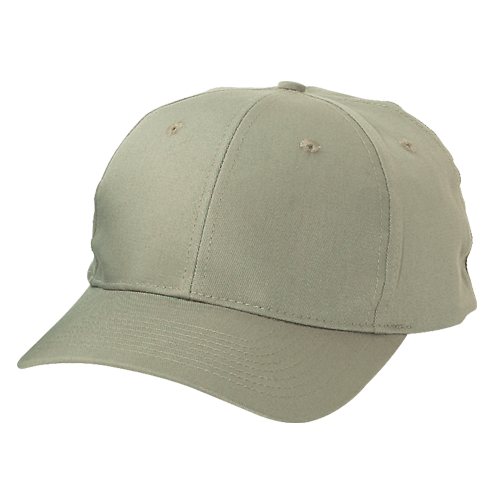 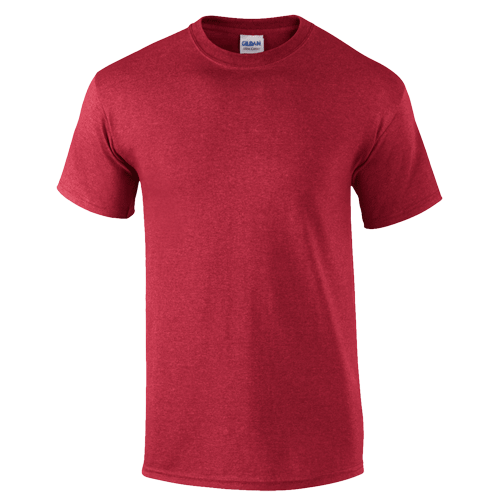 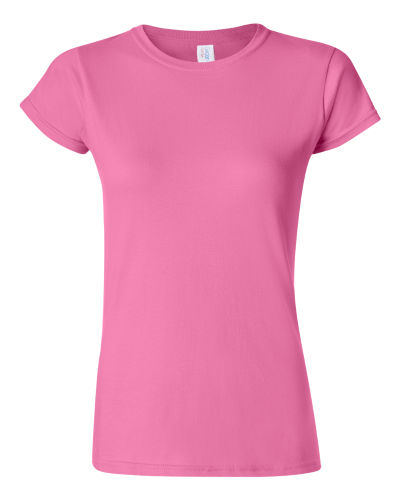 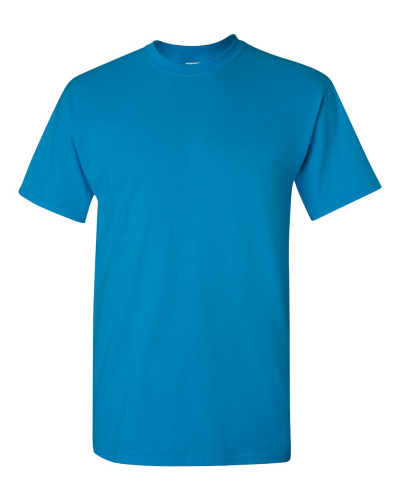 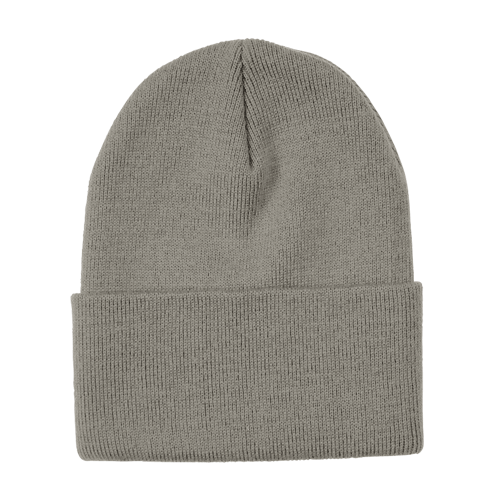 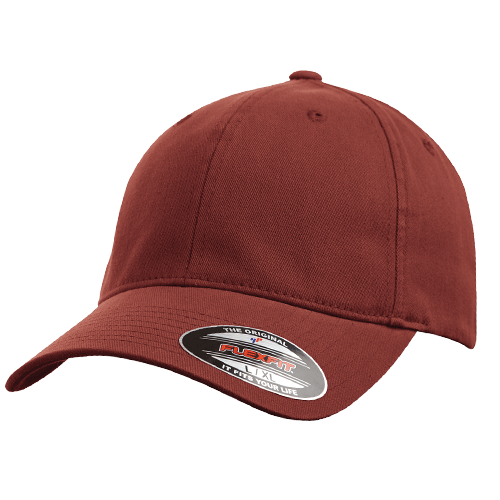 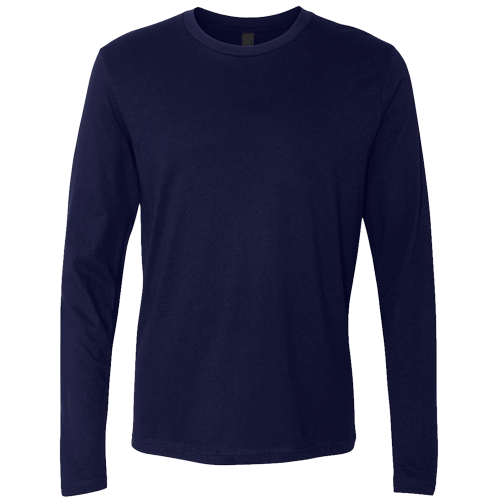 These items are our most popular products for both men’s, ladies and youth apparel. 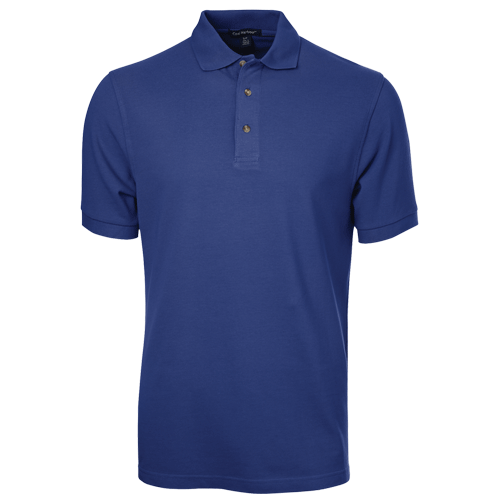 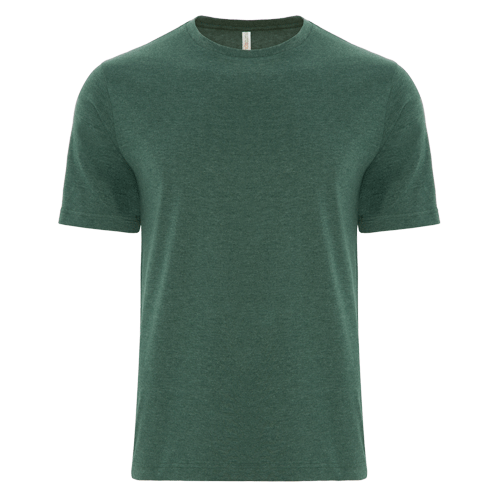 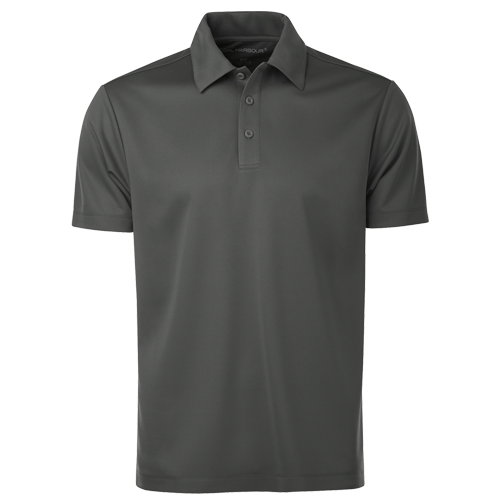 When placing your order for custom shirts, browse through our selection of best sellers and you’ll be sure to find exactly what you’re looking for.